Come to our second annual bike swap fund raiser to sell or buy anything cycling related! 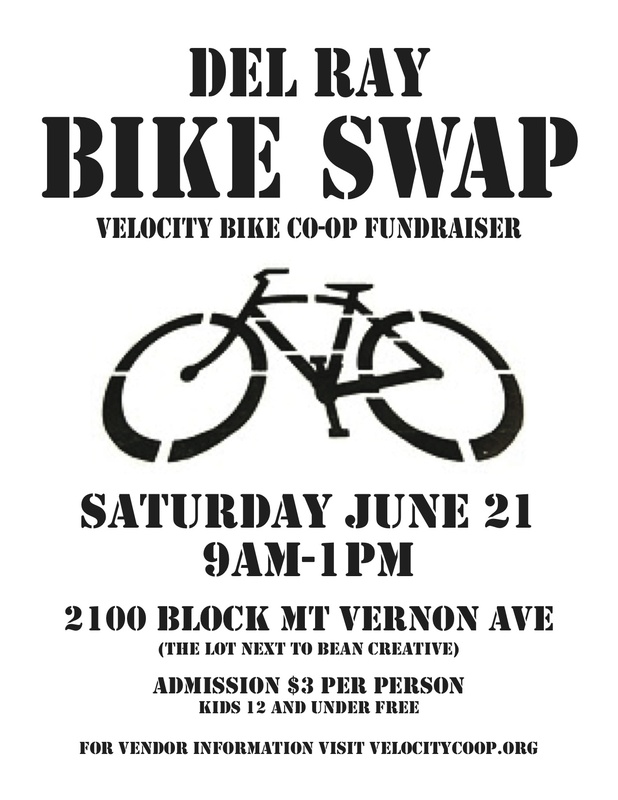 Vendor spaces are $20 in advance or $25 day of and includes admission for one seller per space – vendor spaces are approx 10×20 feet – vendors should bring their own table or tarp to display items – all items for sale should be cycling related – admission for buyers is $3. Vendors can prepay at the coop or via the donation tab on the website.